On this episode, I am joined by Tanisha Colon-Bibb (@tanishacolonbibb), the entrepreneur who recently wrote an article about why she changed her name to something “less black” to avoid racism and get ahead in business. We discuss her article, Black-on-Black name discrimination, the history of “ghetto” names in our community, and whether or not Oprah’s resume would get tossed in the trash. 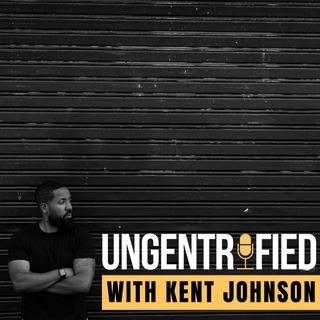 Email us your questions/comments at ungentrified@kentwjohnson.